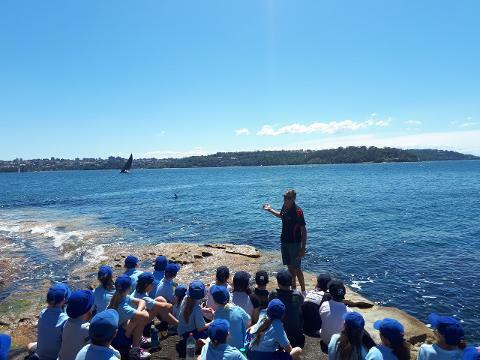 This unique TPL experience provides teachers with the opportunity to ‘Learn from Country’ with local Aboriginal experts on Sydney Harbour, and apply this to the curriculum with experienced Aboriginal Studies teachers & lecturers at the historically significant precinct - the Block. These new knowledges, understandings and skills will be workshopped with reference to the Aboriginal and Torres Strait Islander cross-curriculum priority and the NSW syllabuses. Participants will need to bring a teaching program, unit of work or assessment task to get the most out of this experience. Proficient Teacher and Highly Accomplished Teacher. TRIBAL WARRIOR ASSOCIATION is a non-profit community organisation established in 1998 by concerned Aboriginal people aiming to fulfil goals of self-determination by spreading and vitalising Aboriginal culture and providing economic and social stability. Governed by respected Aboriginal Elders and grass roots community members, we have a long and proud history of working with disadvantaged Indigenous and non-Indigenous youth, providing mentoring and training leading to self-esteem, empowerment and employment. Incl. 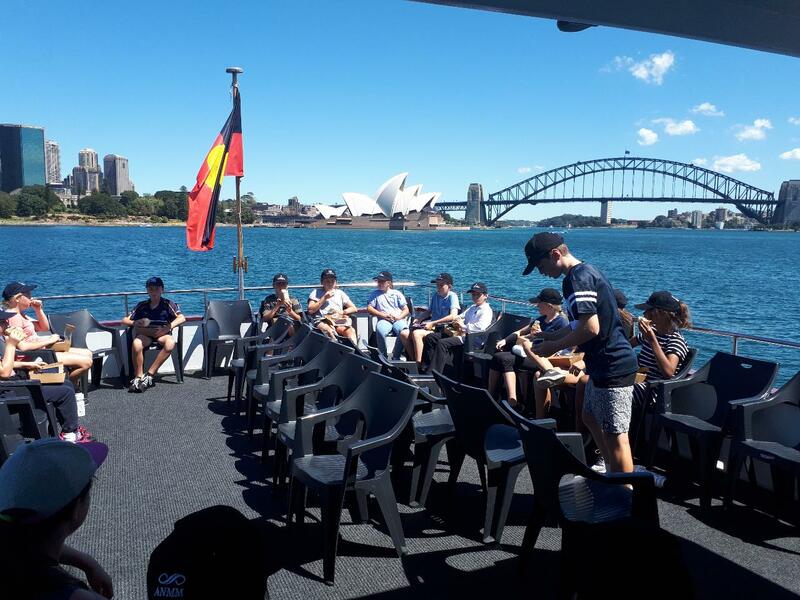 Includes harbour cruise, workshop, resources, morning tea and lunch.